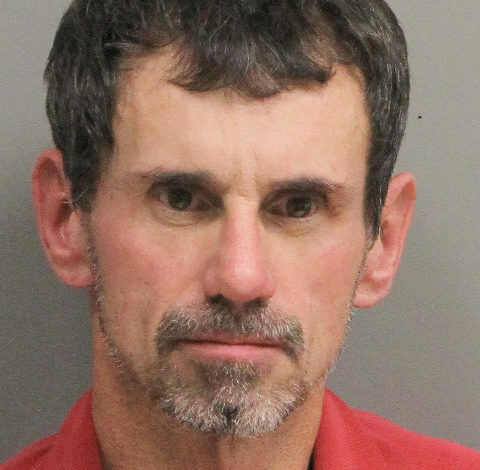 An observant neighbor, who took action by reporting a crime in progress, has led to the arrest of an Acadia Parish man for burglary. During the morning hours of March 7, a residence on Nighthawk Road in Midland, was observed being burglarized. The neighbor made contact with the owner regarding the matter. Deputies arrived as the suspect was being held by the property owner. No one was injured, property was recovered and the suspect is now jailed. Donavan Broussard, 48 of Midland was arrested and charged with burglary. He has been booked into the Acadia Parish Jail. “Law enforcement needs the help of our citizens to be observant and report immediately what they see. This will help us as we continue to fight for you” stated Sheriff Gibson.